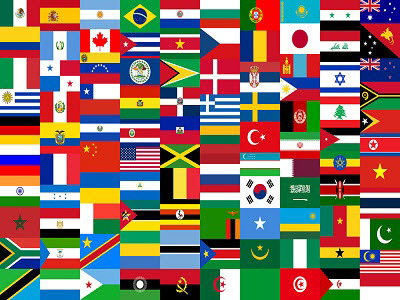 Bolivia, Chile, China, Columbia, Costa Rica, Cuba, Dominican Republic, Ecuador, Germany, Guyana, Haiti, India, Ireland, Italy, Jamaica, Japan, Kenya, Lebanon, Malawi, Mexico, Nigeria, Papal (2), Peru, Philippines, Poland, Portugal, Rwanda, Slovakia, Spain, Taiwan, Trinidad & Tobago, United Kingdom, United States of America (2), Uzbekistan, and Vietnam. If you do not see your homeland listed but would like to sponsor a flag and see it included in these events, please contact Jacinto Fernandes at 732-705-0817 or Irene Russo at 732-752-0547. Payment is due upon ordering the flag. The deadline for flag orders is Apr 15.